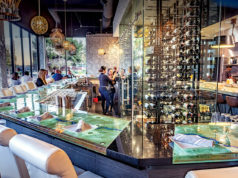 Cup4Cup’s story began in 2010 at The French Laundry when Chefs there developed a way to provide the restaurant’s gluten-free guests with a Cornet of Salmon Tartare that tasted just like the original recipe. 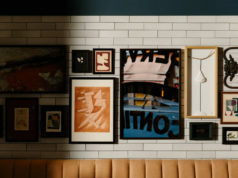 This development was revolutionary for the restaurant as gluten-free guests could now have the same dining experience as the other guests. World Renowned: Chef Thomas Keller. The outcome was Cup4Cup, the first 1:1 gluten-free flour that eliminates complicated conversions and delivers on taste, texture, and performance. 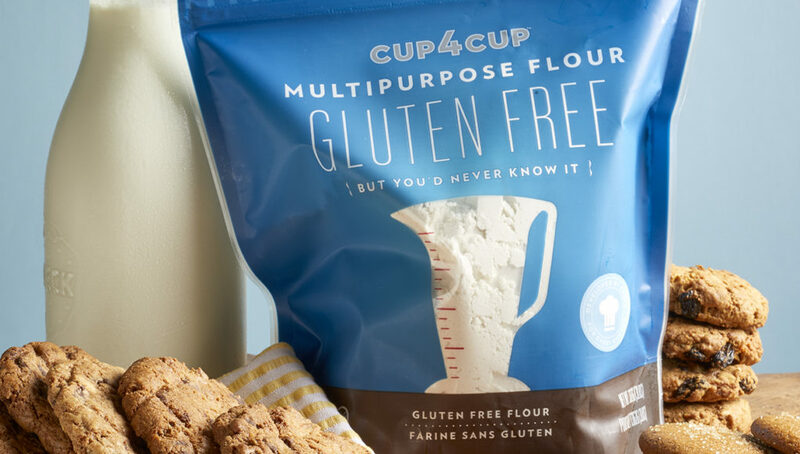 Just as its name suggests, Cup4Cup replaces traditional all-purpose flour or whole wheat flour in any recipe, cup-for-cup and gram-for-gram, but you’d never know the difference. 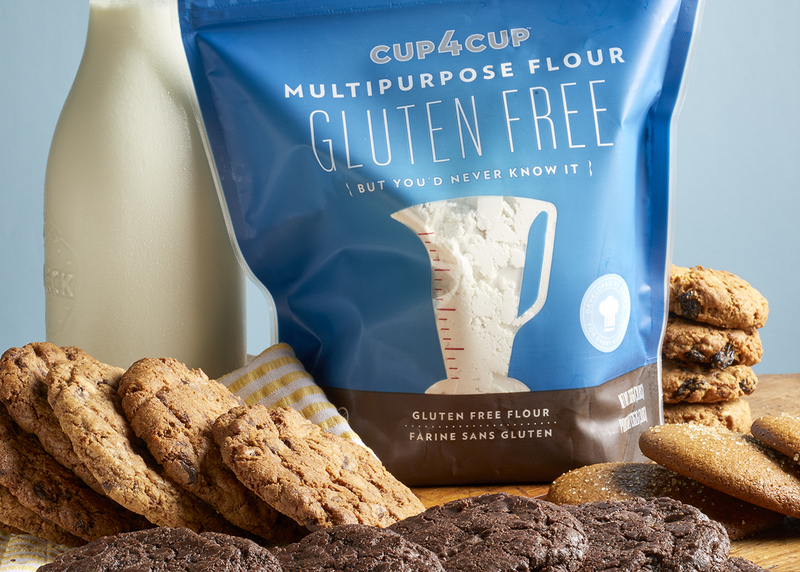 Cup4Cup also provides easy-to-use baking mixes, and a library of sweet and savory recipes developed by chefs for the gluten-free community, their friends and families. With the spirit of collaboration at the heart of the brand, Cup4Cup encourages its users to be interactive and share their ideas and recipes for the benefit of the larger community. 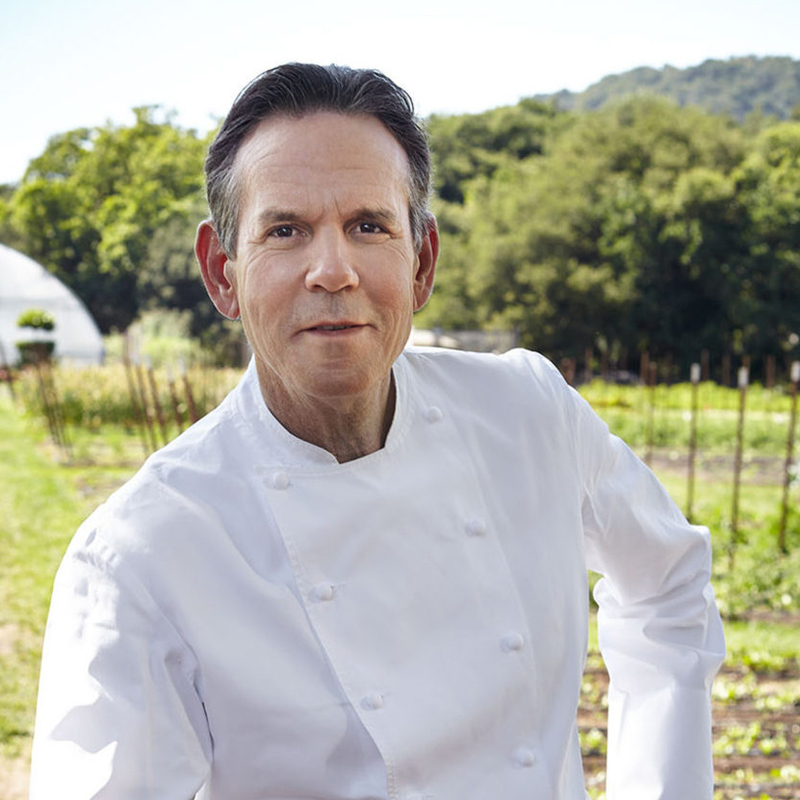 What is at the heart of Thomas Keller and team creating a gluten-free line? 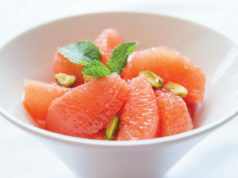 By putting the Thomas Keller brand and reputation behind Cup 4 Cup it automatically encourages chefs to offer gluten-free on their menus. Is Cup4Cup the first of its kind in the way that the measurements directly translate from traditional flour usage? What sets Cup4Cup apart from other like products? Cup4Cup is a level of reliability, excellence, and attention to detail that greatly supports and evolves with the consumer.